The PADI Boat Diver course will expand your knowledge about boats as you gain experience scuba diving by completing two dives from a boat (usually in one day) on the reefs and wrecks off the coast of Florida. You’ll learn boat terminology, procedures, etiquette, and safety. 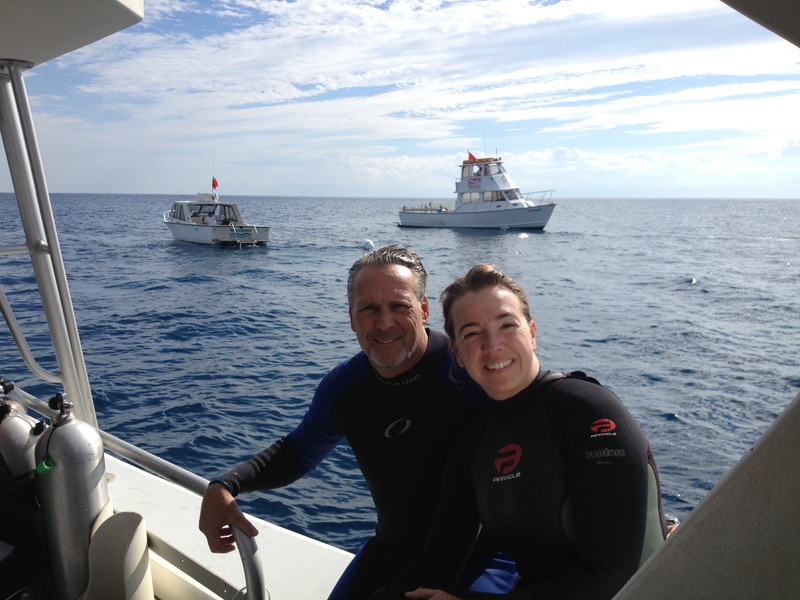 Any open water diver who is at least 10 years old may enroll in the Boat Diver course, and the first dive of this course may credit as an Adventure Di ve toward your Advanced Open Water Diver certification. You can begin this Specialty by contacting me to obtain the PADI Boat Diver Manual and Boat Diving video. Beyond using basic scuba equipment, you’ll want to have a surface signaling device, such as an inflatable signal tube and whistle.